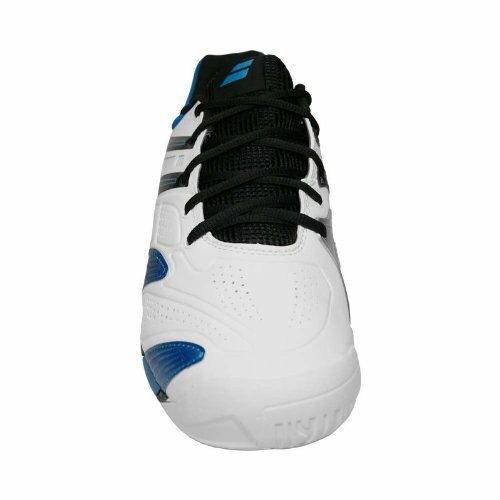 The Babolat V Pro 2 All Court now offers an evolution of the previous generation V Pro. 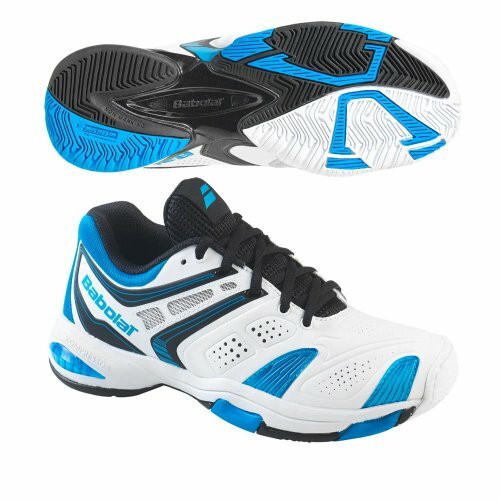 The V Pro 2 continues to use Exact Pro propulsion technology from the Babolat Propulse, ensuring outstanding dynamic court response, while VibraKill cushioning ensures long lasting comfort. 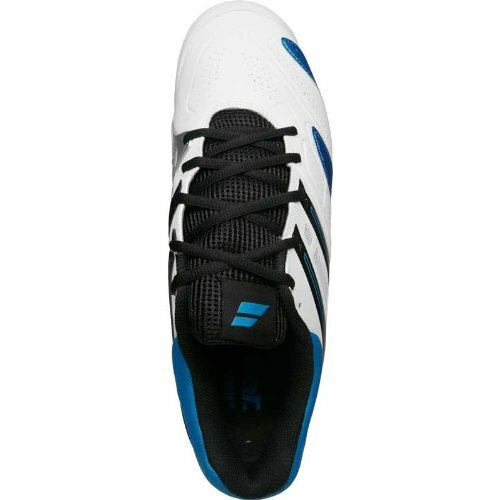 In keeping with French tradition, Babolat continues with the excellent OCS outsole made by Michelin to provide enhanced traction without sacrificing durability. Excellent choice for the player seeking a lighter weight, lower to the court option to the Propulse.